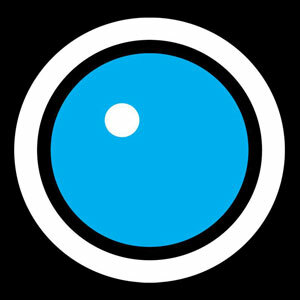 Harmonix Blog: DLC Week of 3/01: Imagine Dragons and Spin Doctors! 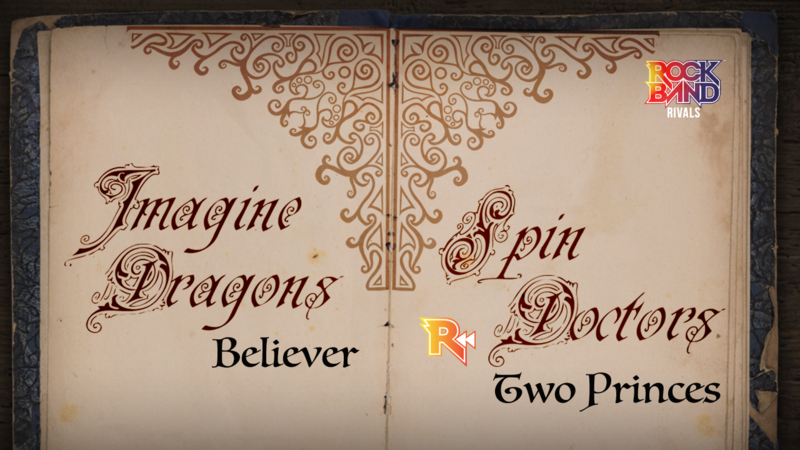 DLC Week of 3/01: Imagine Dragons and Spin Doctors! Start March off with a bang with popular songs from Imagine Dragons and Spin Doctors! “Believer” is the lead single from Imagine Dragon’s third album, Evolve. The song quickly became a fan favorite and crossover success, hitting #4 on the Billboard Hot 100. By the end of 2017, the song was the fifth best-selling song in the US and was #1 on Billboard’s Rock Airplay chart. You’ll find a lot of diversity in the guitar and drum charts, with both swapping between patterns during the second verse. The vocal range on the song is huge, spreading harmonies across two and a half octaves, which may help your group divide up the range they’re good at! Spin Doctors previously had their hit song “Two Princes” on LEGO Rock Band, and now it’s coming back as a Rewind track! The follow-up single to “Little Miss Can’t Be Wrong” (which is on the Rock Band 4 disc soundtrack), “Two Princes” continued the band’s success when it became a top 10 hit in Canada, the United Kingdom, and the United States. The song later was nominated for a Best Rock Performance by a Duo or Group Grammy in 1994. The guitar and bass both move around a lot, keeping you on your toes with strumming patterns and chord shapes. Drums go from the iconic intro roll to an interesting pattern that follows the rhythm set by each set of strings. VIDEO: Rock Band 4 DLC Week of 3/01: Imagine Dragons and Spin Doctors! * Please note that this week’s DLC tracks will be available for purchase on Thursday, March 1st.